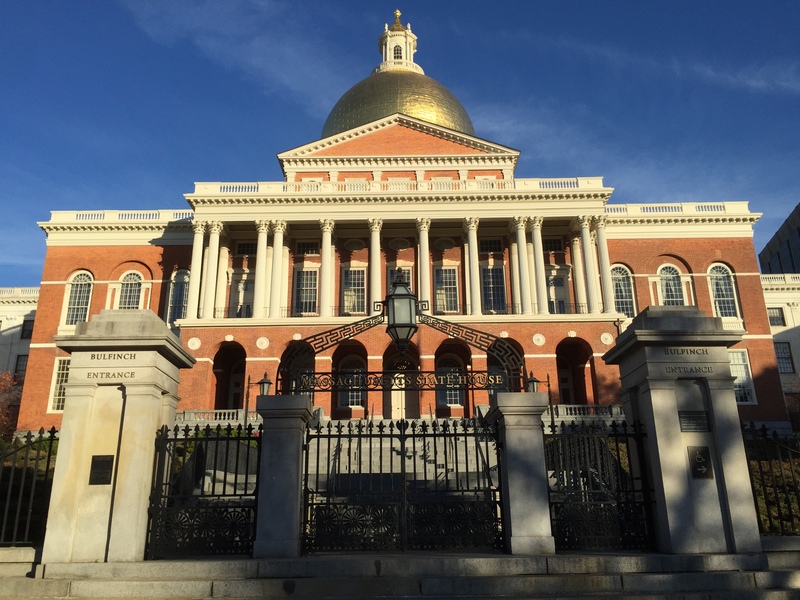 Today, the Massachusetts Joint Committee on Labor and Workforce Development held a hearing on the 8 bills involving noncompetes or trade secrets currently pending at the State House. As many of you will remember, this process started in 2009 and has continued in every legislative session since. 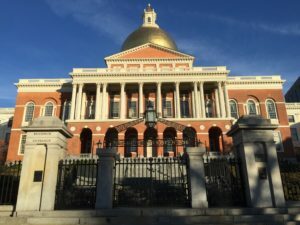 Last year, the legislative session ended without final agreement on what changes would be made to Massachusetts noncompete law. It was, however, very, very close, failing at (literally) the 11th hour. We’ll see if we get there this year. 17 people testified, including many of the same people (Senator Will Brownsberger, Representative Lori Ehrlich, Brad MacDougall (AIM), Kevin Johnson, Steve Chow, Matt Marx, and me) who have testified over the course of the last almost 9 years. Others, including Evan Starr, submitted written testimony. And some, like Matt Marx, did both. Most of the people who showed up were advocating for reform of some type, as opposed to a ban. This is not to say that all were; some people were certainly advocating for a ban. Perhaps most surprising, however, was that AIM was advocating for H.2371, “An Act relative to non-competition agreements,” as opposed to the dual bills sponsored by Senator Brownsberger and Representative Ehrlich (“An Act relative to the judicial enforcement of noncompetition agreements” (H. 2366) and “An Act relative to the judicial enforcement of noncompetition agreements” (S.988)). The reason that this is so surprising is that one of the most significant distinctions between the bill that AIM supports (H.2371) and the Ehrlich/Brownsberger bills (H. 2366 and S.988) is the inclusion (in H.2371) of a so-called “garden leave” requirement (i.e., a mandatory payment during the restricted period). It is a surprise that AIM would support a bill containing this requirement. A possible explanation can be drawn from a confluence of factors. First, unlike start-ups, small companies, and cash-strapped companies, larger companies (i.e., members of AIM) are generally in a better position to pay a former employee to not compete during the restricted period. Second, AIM’s members may be willing to accept the garden leave requirement in exchange for retaining the ability to reform overly broad restrictions (which is permitted by H.2371, but not by the Ehrlich/Brownsberger bills, which employ the so-called “purple pencil” approach). Third, AIM’s members may believe that the “garden leave” requirement won’t ultimately have any practical impact, given that companies generally don’t pursue enforcement of full noncompete restrictions against employees who haven’t stolen information or otherwise violated existing contractual obligations (which is a basis in the bill for not making the garden leave payments). Of course, if a bill with garden leave goes forward, it will to some extent pit a policy recognizing the need for noncompetes in some circumstances with a policy designed to make it difficult, if not impossible, for some companies – especially start-ups (which have been held out as the bellwether for an innovation economy) – to use them. Time will tell. Stand by!